Short stay (for hollidays for example), you can drive with your foreign driving licence and a traduction in french done by a sworn translator or a international driving licence. 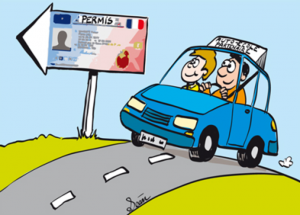 Installation in France: you must exchange your driving licence for a french licence, maximum 1 year after your arrival. The exchange is possible in condition that you lived at lease 6 months in the issuing country of your driving licence and if the issuing country has a agreement with France. List of country with agreement is visible here. 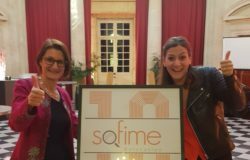 Special case: foreign students in France, holding a titre de séjour étudiant, can drive in France with their foreign driving licence and a traduction in french done by a sworn translator or a international driving licence, during their studies in France. Anyway, whatever which driving licence you are holding, don’t forget that you must drive on the right in France 😉 !